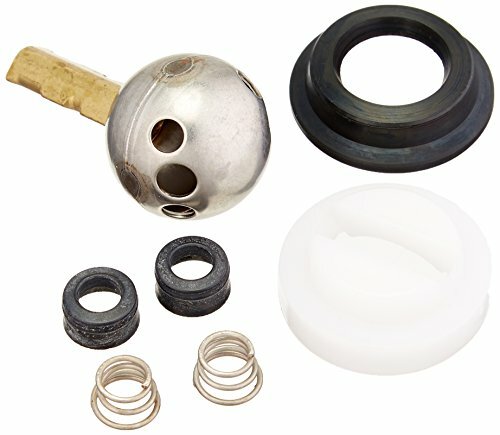 Danco is one of the largest plumbing repair, replacement, and remodel suppliers in the home improvement industry focused largely on empowering 'Do-It-Yourself' consumers with plumbing solutions that are as practical as they are affordable, giving your home a more fresh appeal and renewed elegance. We provide stylish design-oriented innovative home solutions that are user-friendly to support and encourage customers to tackle home improvement tasks on their own - without the heavy price tag of professional services. 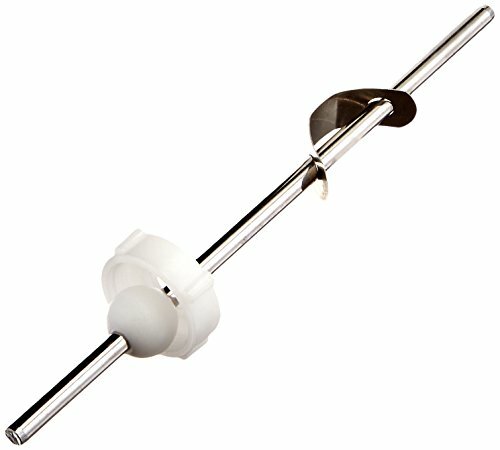 The Danco Lavatory Faucet Pop-Up Ball Rod connects the stopper to the lift rod. It has a durable metal construction that will endure the rigors of everyday use. 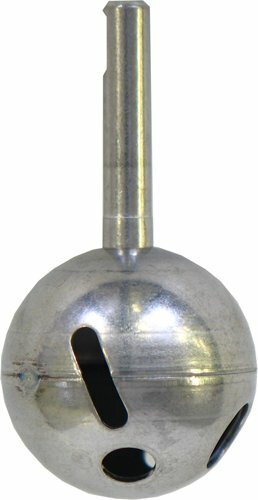 This ball rod is designed to be compatible with Price Pfister lavatory faucets. Order yours today! 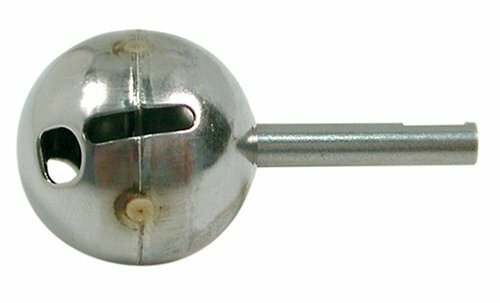 Repair your leaky faucet with the Danco DL-19 Stainless Steel #212 Ball for Delta Faucets. Repairing your faucet is an economical alternative to replacing the entire faucet fixture. A dripping faucet wastes both water and energy. The installation of a replacement ball will stop the drip and return your faucet to like new condition. 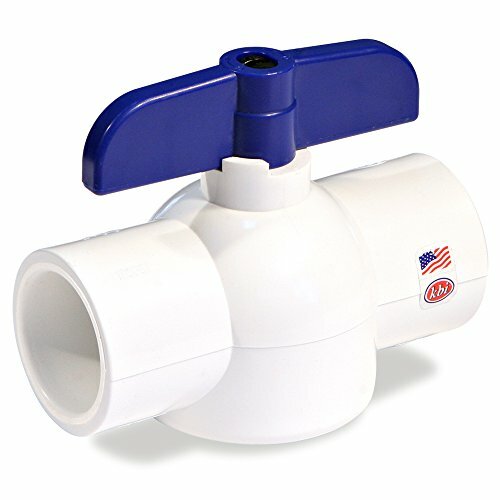 Sharkbite PVC ball valves are the most efficient way to install or replace a shut-off valve in your potable water or hydronic water heating system. The push-fit connections allow you to join copper, PEX, cpvc or pe-rt pipe to Schedule 40, 80 or 120 PVC pipe. Without a need for soldering, clamps, glue or unions. 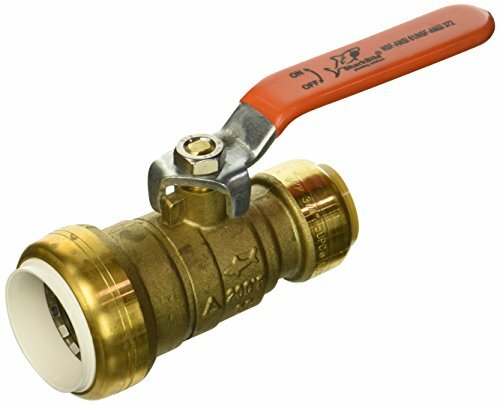 The valve is easily rotated after installation making it easier to reach the shutoff, or to work in tight spaces. Faucet Ball Valve Kit For Delta DE-10. 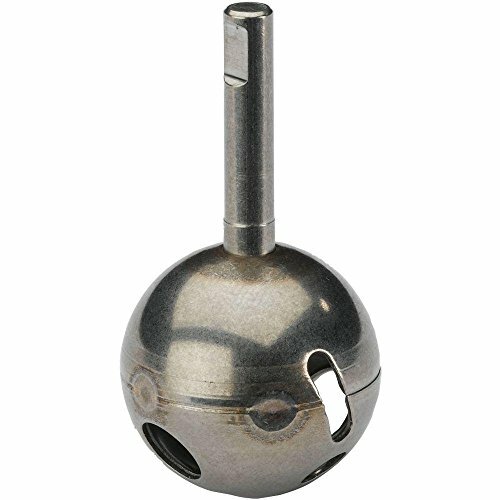 Includes stainless steel ball High quality construction. Quality Replacement Part. Great Value. 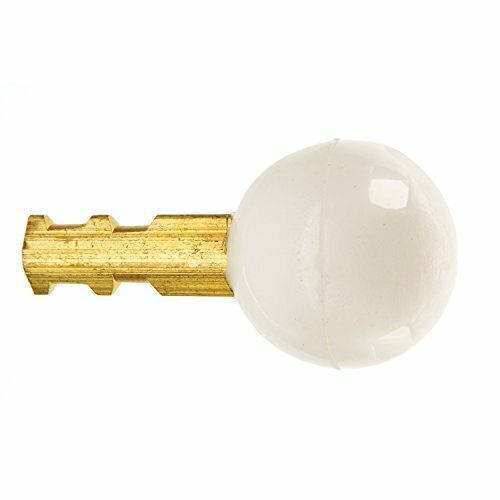 Danco faucet ball assembly, series: dl-6, suitable for use with: Delta and Peerless dial 1-handle faucets, plastic. Repair your leaky faucet with the Danco dl-6 #212 ball for Delta/Peerless faucets. Repairing your faucet is an economical alternative to replacing the entire faucet fixture. A dripping faucet wastes both water and energy. The installation of a replacement ball will stop the drip and return your faucet to like new condition. 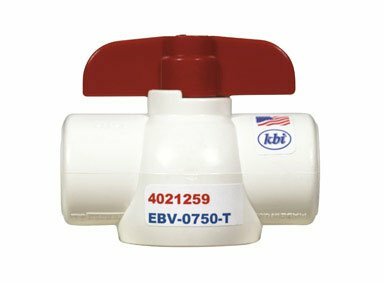 Nds ball valve, 1-Piece economy full port in-line, series: EBV-0750-T, 3/4 in, sch 40 pressure class, 150 psi, 33 - 140 deg F, fipt end connection, water, oil, gas, PVC body, PTFE seat, acetal stem trim, edpm seal softgoods, white, nsf/ansi 61+372, acetal ball, lever handle actuator, for residential.. 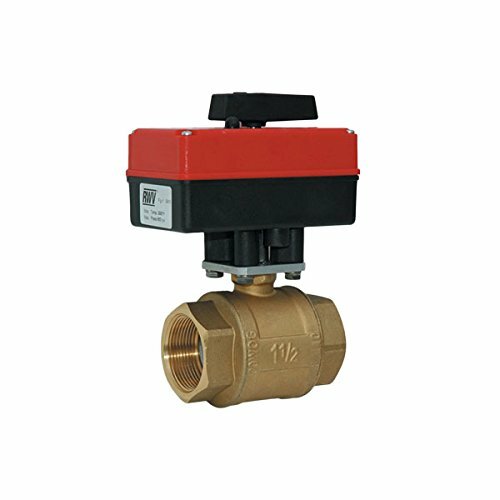 Brand: King Brothers Inc. | Manufacturer: King Brothers Inc.
Red-White Valve 112RW5581 Full Port Male x Female Ball Valve, 1 1/2"
150# WSP, 600# WOG, Brass Body, Male X Female Threaded ends, Chrome-Plated Ball, PTFE Seats, Adjustable Packing Nut, Blow-Out Proof Stem. Country of origin is Italy. 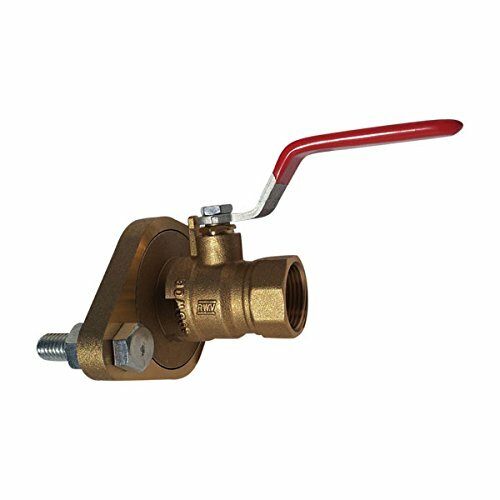 Red-White Valve 114RW5910 110V Actuated Ball Valve, 1 1/4"
The product Brass Full Port Ball Valve with 110VAC Electric Actuator. The product has PTFE Seats and also the product has Threaded Ends. Country of origin is Italy. 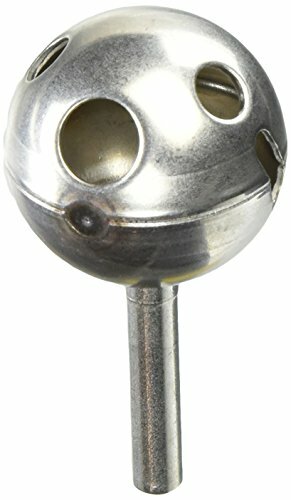 Original Delta Stainless Steel Ball for Metal Handle Faucets. 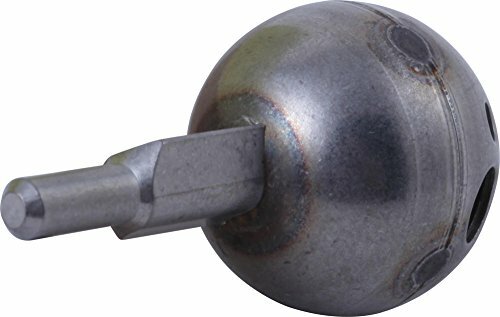 Brand: KISSLER & CO. INC | Manufacturer: Kissler & Co.
Nds ball valve, 1-Piece economy full port in-line, series: EBV-2000-S, 2 in, sch 40 pressure class, 150 psi, 33 - 140 deg F, slip end connection, water, oil, gas, PVC body, PTFE seat, acetal stem trim, edpm seal softgoods, white, nsf/ansi 61+372, acetal ball, lever handle actuator, for residential..
Red-White Valve 34RW2417 Full Port Pump Flange Ball Valve, 3/4"
Pump Flange Ball Valve, Fixed Flange Design FNPT x Flange. Country of origin of the product is Italy. Delta #70 Stainless Steel Ball Assembly. High quality construction. Quality Replacement Part. Great Value. 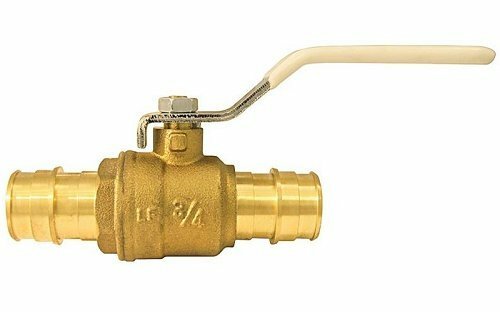 CONBRACO PEX - brass insert fitting type a ball valve - ball valve. QUARTER turn with lever handle used to open or close the flow of water in the system. For use with cold expansion PEX a pipe and sleeve system. Compatible with upon or (wirsbo) piping systems ( is a trademark of upon or). ASTM F1960. 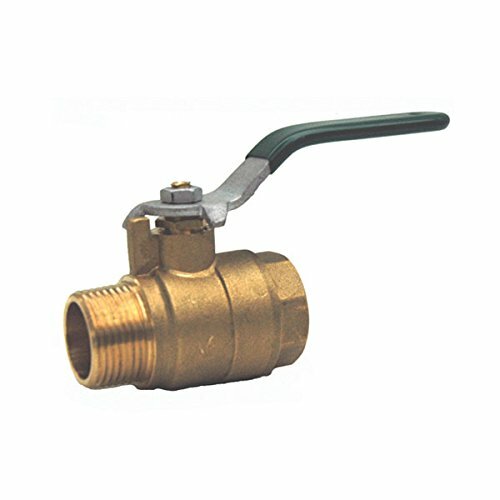 - type: ball valve, size: 3/4 in., material: brass, PKG quantity: 1, package type: bag.